If we want to enter the kingdom of heaven, we should work hard. This is Jesus Christ’s demand of us. How to work hard so as to enter the kingdom of heaven? Some people may say: “We always imitate Paul, forsake everything and labor for Jesus; we devote all our lives to Jesus, never marry; we endure ridicule and abuse while spreading the gospel; we are arrested and imprisoned by the CCP and continue to serve Jesus after being released, and so on. We’ve paid a lot, doesn’t it represent that we work hard?” Does this viewpoint accord with Jesus’ will? I remembered Jesus once said, “Not every one that said to me, Lord, Lord, shall enter into the kingdom of heaven; but he that does the will of my Father which is in heaven. Many will say to me in that day, Lord, Lord, have we not prophesied in your name? and in your name have cast out devils? and in your name done many wonderful works? And then will I profess to them, I never knew you: depart from me, you that work iniquity” (Matthew 7:21-23). 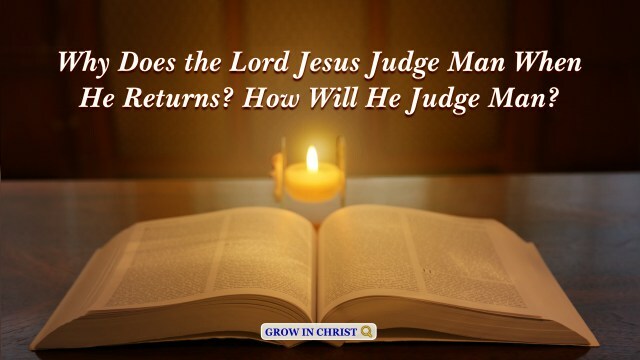 From Jesus’ words we can see that when Jesus return, there will be many people who spend and preach in the name of Jesus who will not be praised but regarded as evildoers by Him. It can be seen that those who can sacrifice and labor in the Lord’s name are not equal to obeying the will of the heavenly Father. Once I saw a passage in a spiritual book: “So then what really is doing His will? It mainly refers to being able to love God in your heart, to honor Him as great, fearing God and shunning evil, being able to put the Lord’s words into practice, obeying His commandments, frequently exalting and bearing witness to God, genuinely expending yourself for Him, remaining free of any deals or requests, being able to stand witness for God during trials, and obeying God’s sovereignty and arrangements. Only this is doing God’s will. Just as the Lord Jesus said: “You shall love the Lord your God with all your heart, and with all your soul, and with all your mind. This is the first and great commandment. And the second is like to it, You shall love your neighbor as yourself” (Mat 22:37-39). So, all those who do God’s will are those who have cast off evil and achieved purification. They are all people who can put the truth into practice and genuinely obey God. 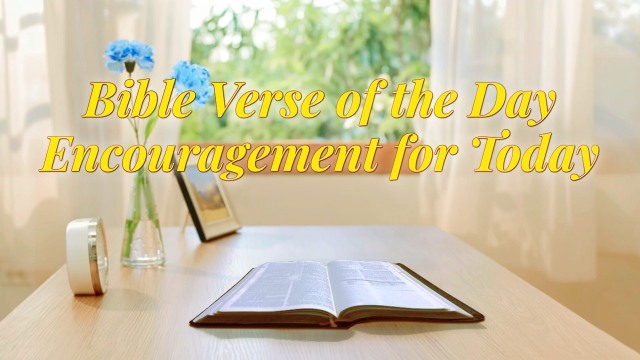 They are all able to frequently put the Lord’s words into practice and keep His commandments, and they all love God in their hearts, and are able to live relying on the Lord’s words. 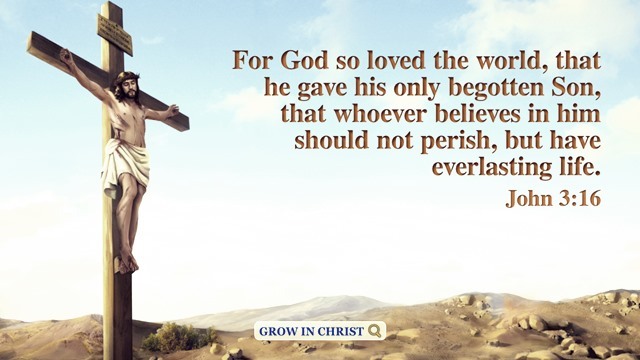 If someone doesn’t love God in their heart, they try to make deals with God while working and preaching, they also frequently resist God and rebel against Him and are unable to put His words into practice, how can this person be called someone who does the heavenly Father’s will? 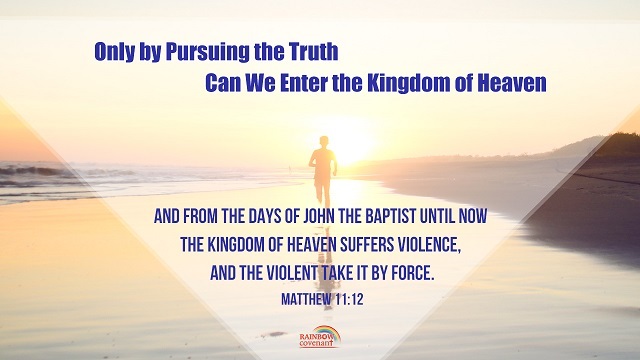 And how could anyone say that they have already cast off sinfulness and achieved purification?” From God’s words and this fellowship, we can clearly know that only by working hard to become someone who does the will of the heavenly Father can we enter the kingdom of heaven. No matter how great our suffering, if we don’t practice Jesus’ words and become people obedient to Him, we are not qualified to enter the kingdom of heaven. When seeking the truth, we must be clear about God’s will, find the correct purpose and direction before we get going. If we treat God’s requirements according to our notions and imaginations, we are running counter to God’s demands regardless of how hard we work. Thus, we will easily miss the chance to enter the kingdom of heaven. There is God’s will within the people, matters, and things that happen to us everyday. Blessed are the merciful: for they shall obtain mercy. Matthew 5:7 Thoughts on Today’s Verse… This Bible verse tells us that blessed are the merciful. The Lord Jesus teaches us to be considerate to others and forgive others. If we all really follow this, then when we transgress, we will.. The Lord Jesus said, “Therefore I say to you, What things soever you desire, when you pray, believe that you receive them, and you shall have them.” – Mark 11:24 Thoughts on Today’s Verse… In this verse Jesus Christ taught us to have faith in God. Regardless of hardships or..
Trust in the LORD with all your heart; and lean not to your own understanding. – Proverbs 3:5 Thoughts on Today’s Verse… The greatest wisdom is to rely on God. 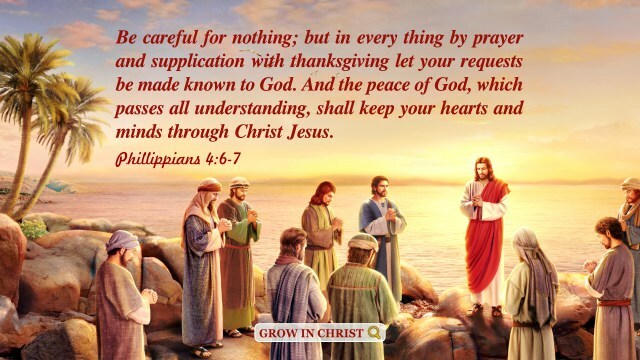 We need to rely on God in every aspect of our life, even if it is considered to be a..